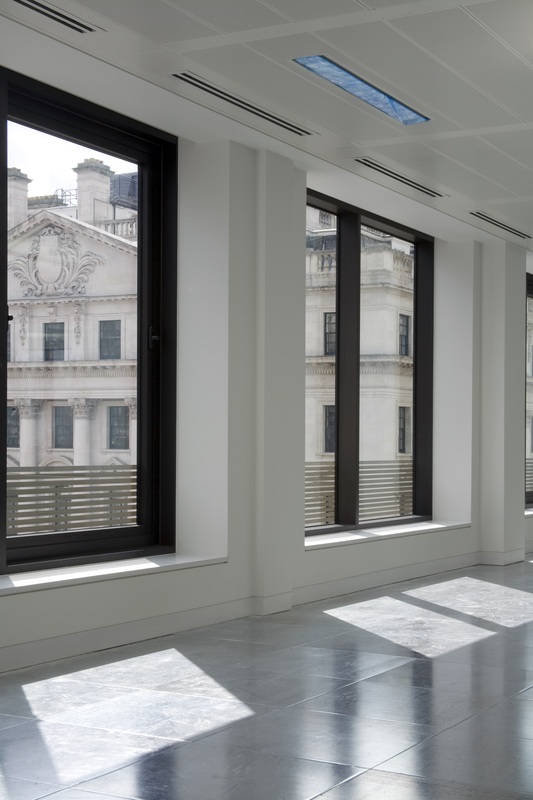 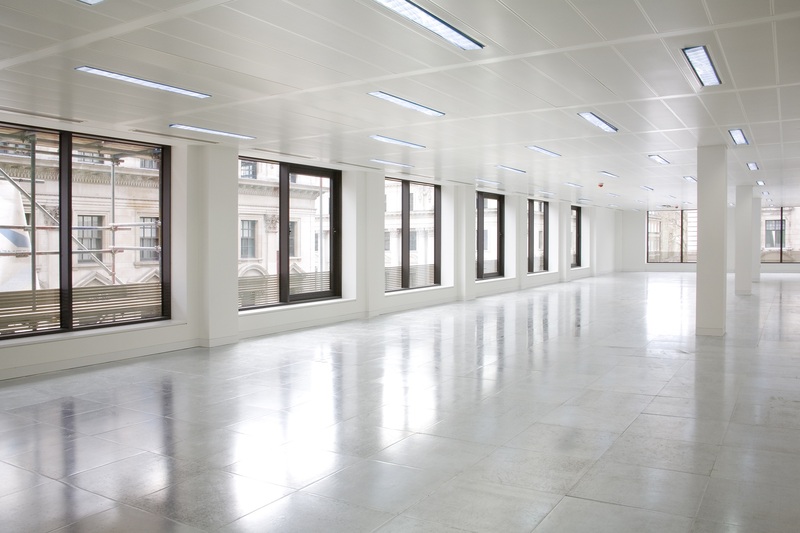 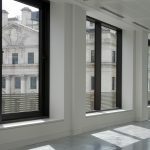 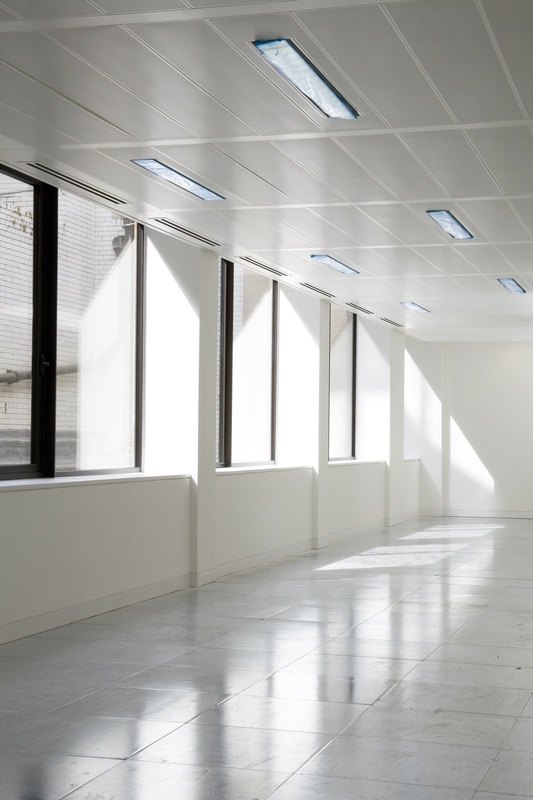 Savannah House, which is situated on Charles 2nd Street in the heart of the West End was a complex refurbishment project which consisted of Cat A office space to Ground, 1st, 2nd, 3rd, 5th, 6th and 7th Floors and Cat B Fit out to Level 4. 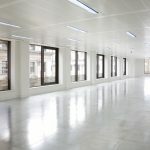 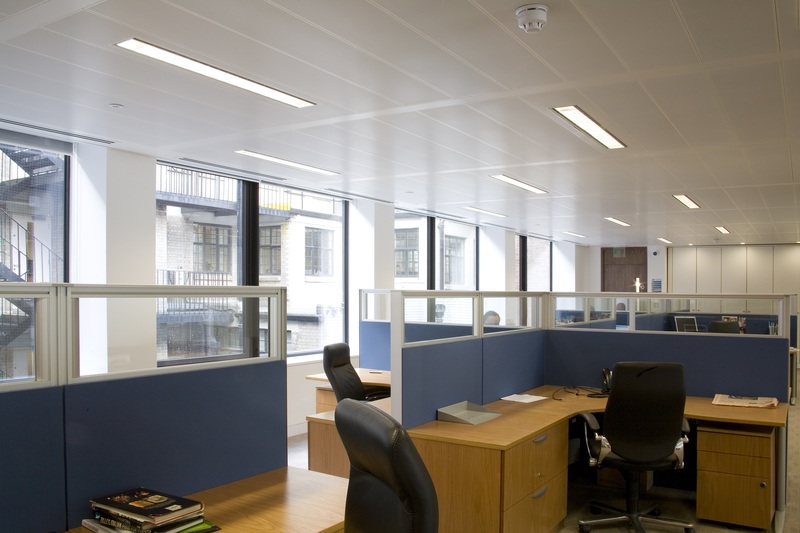 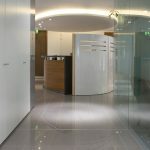 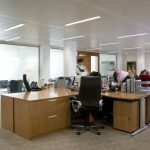 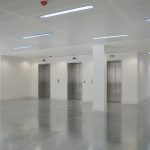 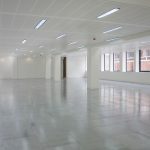 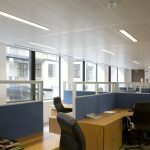 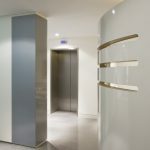 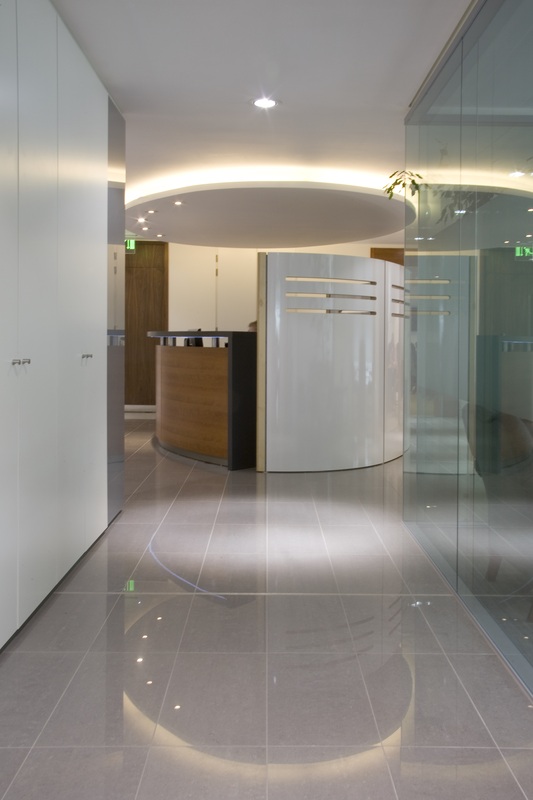 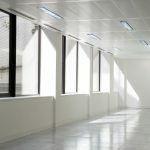 The works consisted of the installation of SAS System 330 Linear Ceilings which incorporated Grille and Light Aperture Tiles to the main Office Spaces, Plasterboard Margins, Floating Plasterboard ceilings to toilets and showers, Curved Drop Feature Plasterboard ceilings to Reception Areas, British Gypsum Partitioning and Dry Lining Systems, Fire and Acoustic Barriers to all Floors, GRG Columns Encasements to reception and Barrisol Stretch Ceilings to the Main Reception Area. 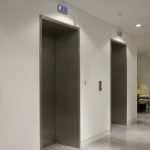 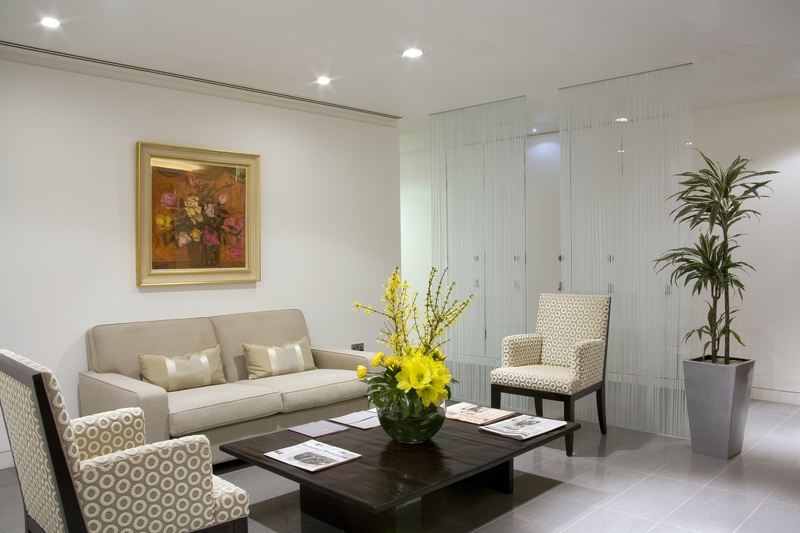 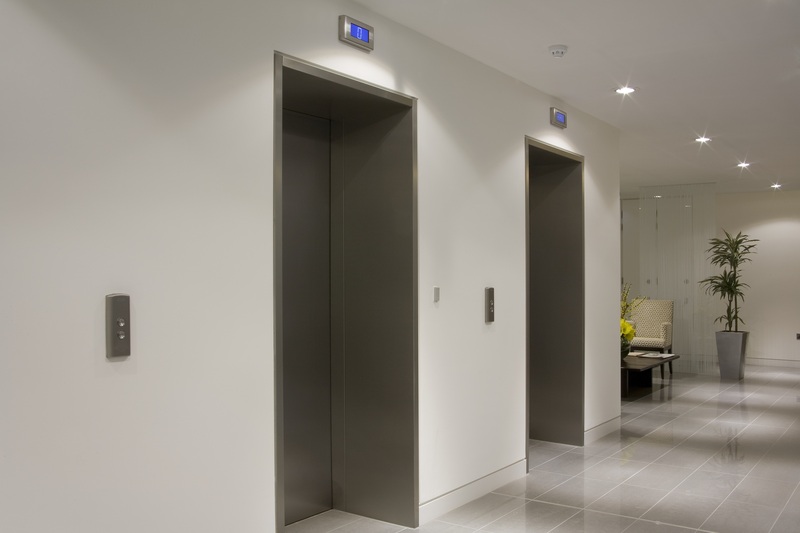 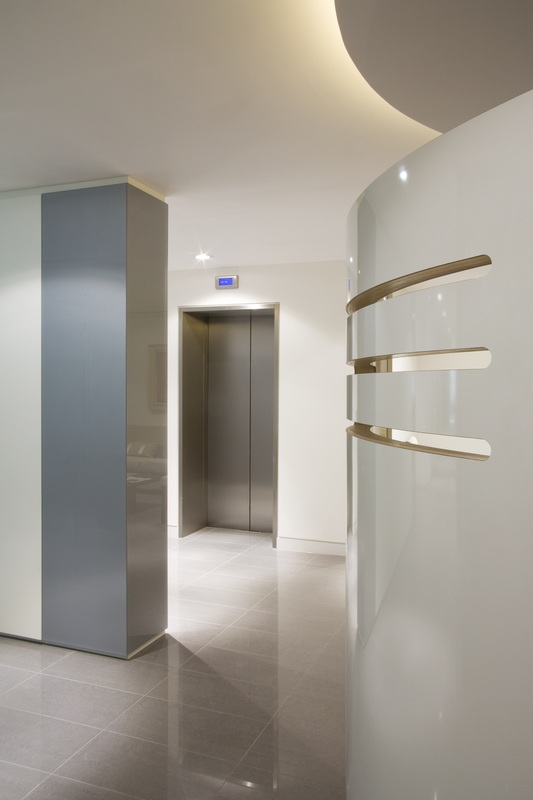 Due to the nature of refurbishment jobs this project offered many challenges. 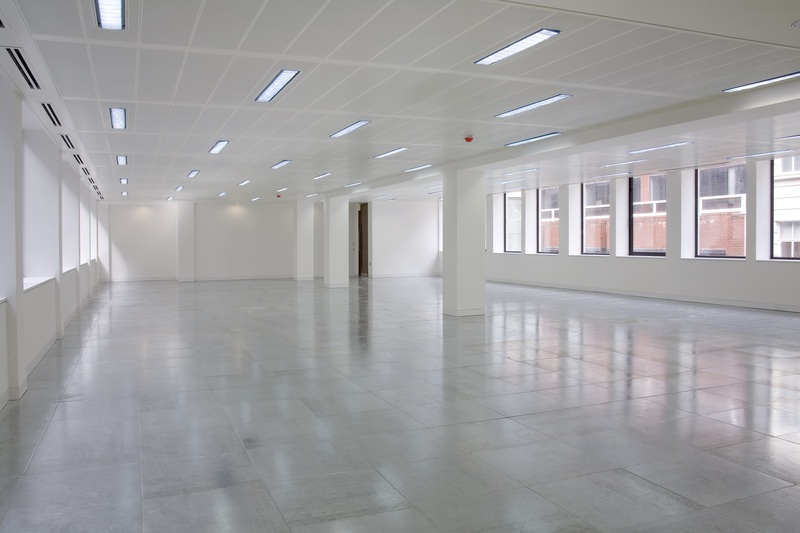 The biggest by far was the limited void space that we had to overcome. 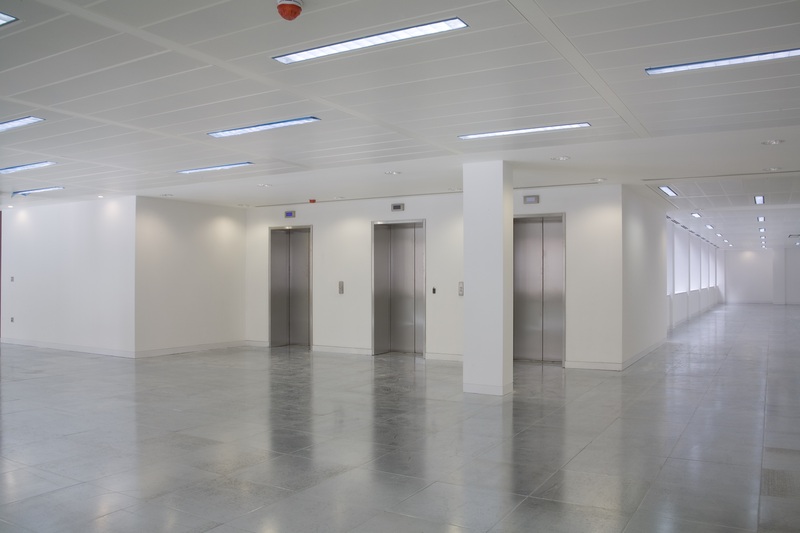 Wallrite scored 9/10 on the ISG Quality Audit and were awarded a Quality Award for our works on Level 4.